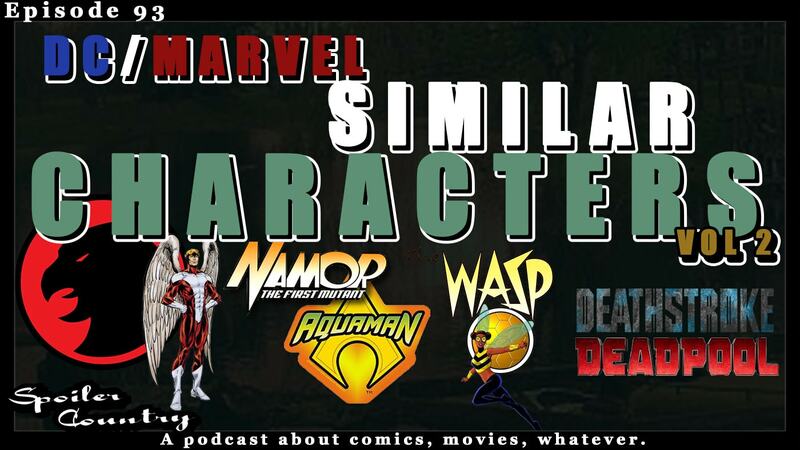 And we are back with MORE DC/Marvel Similar characters! We had so much fun last time we did it again! And we also had too much content for one episode, unless we wanted to make it 4 hours long! This time we take a look at some interesting match ups and talk about why they are and aren’t the same. ← Kickstarter Signal Boost #11 – Silver! Into the Darkness!